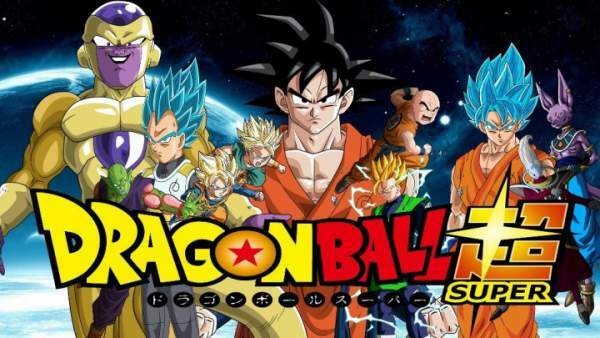 Dragon Ball Super Episode 103 Spoilers, Air Date, Promo: In DBS ep103, Gohan will re-emerge to fight the warriors of Universe 2. The things are heating up in the ‘Tournament of Power.’ So far, we have witnessed Goku vs Berserker Kale and Goku, Vegeta, Kale, Caulifla, #17, & #18 versus Pride Trooper of Universe 11. Till now, except the Universe 7 warriors, everybody their chances to shine in the big tournament. U17 people have already decided to play and fight together with each other’s support. So far, we have seen them together and working as a team. That’s why they haven’t got in the limelight as of now. This may be surprising to some as Gohan had got some momentum when going into the tournament. In the upcoming segment, we will see Gohan resurging and he will be seen fighting again. It seems that the future of half-Saiyan is bright. However, he hasn’t shine till now. Check: Sites to Download Music. The next week’s episode is titled ‘Gohan, Be Ruthless! The Showdown with Universe 10!’ It looks like the coming story will revolve around Gohan. Also, the Universe 7 warriors will get a chance to shine in it. The warriors of Universe 2 are a sleeper in the tournament. So, it may end up as a tricky competition for Universe 7 characters. According to reports, Goku will fight a warrior bear and the last of U10 Warriors. He will lock horns Botamo who has a large build, able to bounce around, knock over opponents, take flight with his ki, and fire off energy waves from his mouth, hands, and ears. However, Gohan will beat him up in a little time. Later on, he will face the warriors of Universe 10. Seven of U10 members have already been eliminated. Now, only three of them are left. In the trailer, you can see Gohan delivering Kamehameha move against U10. It looks like he will be able to take them down despite being outnumbered. Hit from Universe 6 will be at a disadvantage because of Universe 11. Goku will come in to help Hit to even the odds against Dyspo and Toppo of Universe11. Dragon Ball Super Episode 103 will air on August 13, 2017, at 9 am JST (5:30 am IST) on Crunchyroll and Fuji TV. Stay tuned to The Reporter Times for latest DBS episodes.